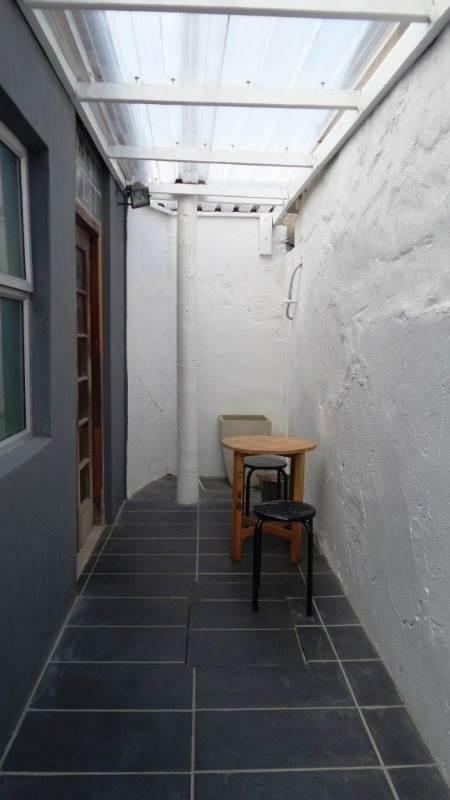 Meggar Property Brokers are pleased to present this room in a communal house to rent . 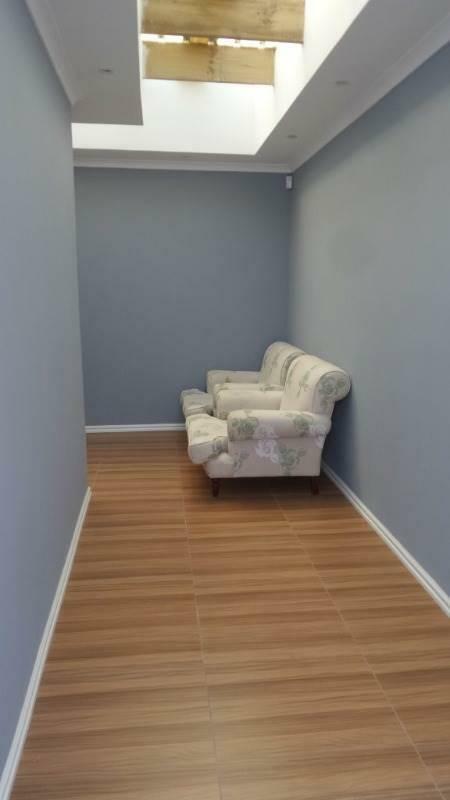 Single person per room no sharing. 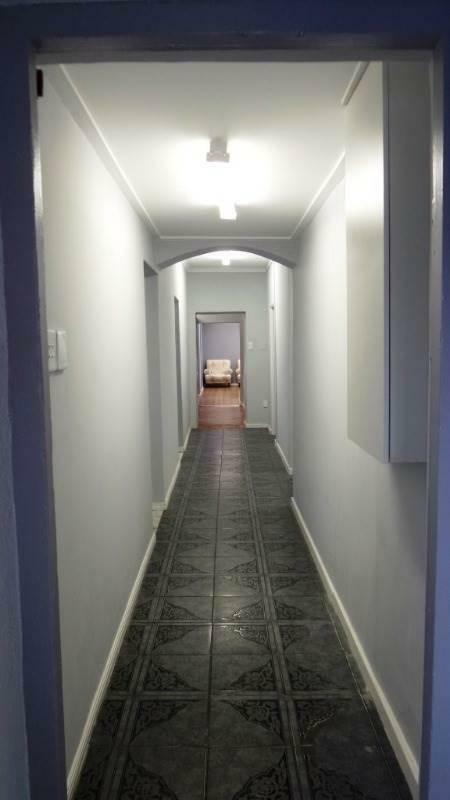 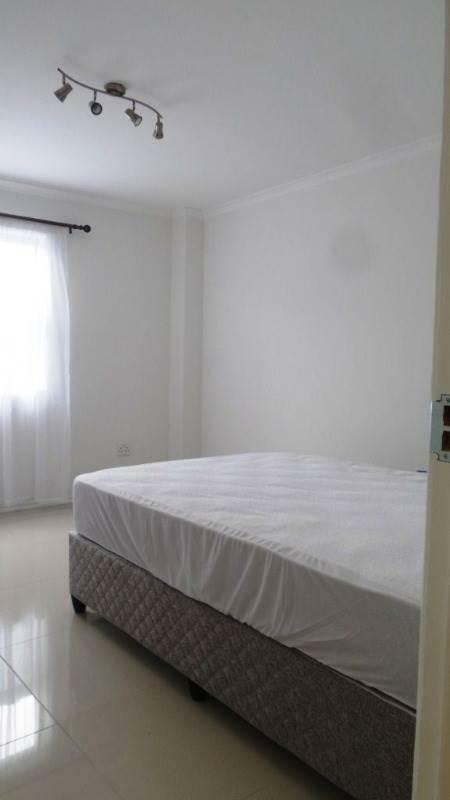 Furnished rooms with shared bathrooms and fully equipped kitchen available in Saltriver, close to amenities, main public transport routes(walking distance to myciti and Train Station) , schools and universities.